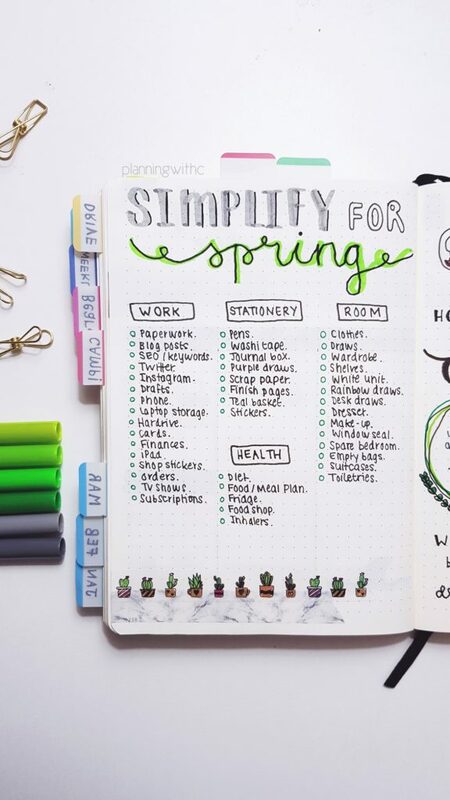 Spring cleaning, love it or loathe it, is a good way to clear your mind, simplify your life and increase your productivity levels. I’ll admit, cleaning never sounds like the most exciting activity; however, it can be incredibly satisfying once completed. You might not know this but spring cleaning can have a dramatic impact on your health and wellbeing. Decluttering your surroundings enables the mind to be decluttered all at once. 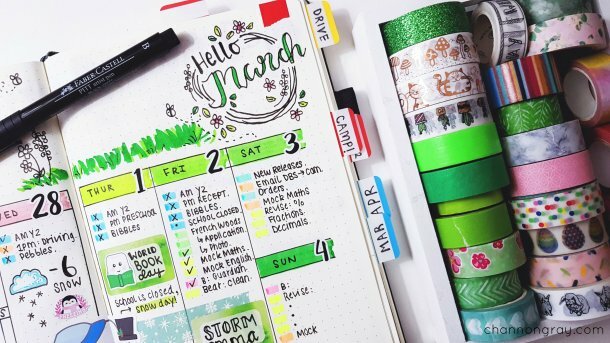 Having too much stuff can make remaining calm or de-stressing a difficult task; it can also allegedly add to feelings of depression, anxiety and discontent. Living within a state of clutter can make focusing on individual tasks more challenging, according to psychologists. It doesn’t matter where your happy space is; whether it be your bed, your desk, your sofa, the bath, wherever it might be, completely clear it of clutter. This space is supposed to be where you feel most at ease, inspired or in-control of life in general; therefore it makes sense to getting spring cleaning that area first. 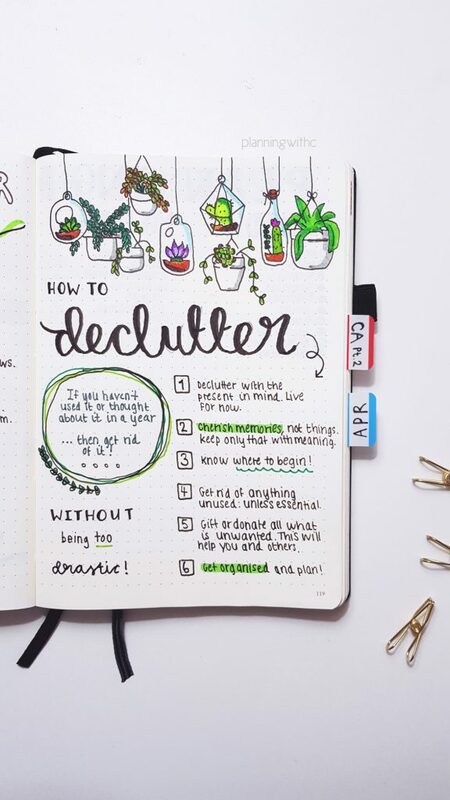 Sort through your empty toiletries bottles (I cannot be the only one who is guilty of hoarding empty plastic containers), throw away all the pens that no longer work and re-fluff those pillows. Whatever is needed to get the space organised and welcoming again, get it done. You’ll be surprised how motivated and instantly uplifted you feel. I like to keep my desk space decluttered as this is where I journal, fulfil Etsy orders and writing for my blog. It makes me happy to see it all neat, tidy and everything in its place. You can check out my workspace on my Instagram! When spring cleaning, it is easy to hold onto items from the past; however, you must declutter, organise and arrange your things with the present in mind. What was relevant or required in your life several months or even years ago, might not be now. One particular area that this is most prominent if your wardrobe. Let’s face it, how many clothes do you still have from 2009 that you will never, ever, wear again? Exactly! Condense, sort and donate all that you know you do not need. If you haven’t used it for a year, get rid of it! This leads on from the point above, if you haven’t used it for a while then do you really need to keep it? I will always be one for keeping unnecessary things that have meaning to me, but there is a difference between sentimentality for positive reasons and hoarding for the sake of it. When attempting to simplify and declutter your life, this can be really difficult.I think that you should work to find a healthy balance between holding onto items as well as memories; they work in unison but memories should always trump things either way. Materiality can cause more chaos than it is worth; in the end, it isn’t what tends to make us feel a greater sense of worth or happiness. Anyone who is a long-term reader of my blog will understand my passion for organisation. 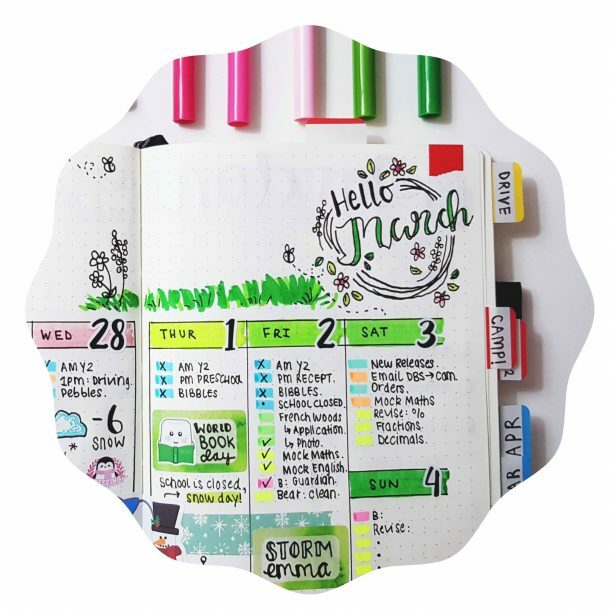 Being organised can reduce stress, remove any worries and help you set goals for the future. 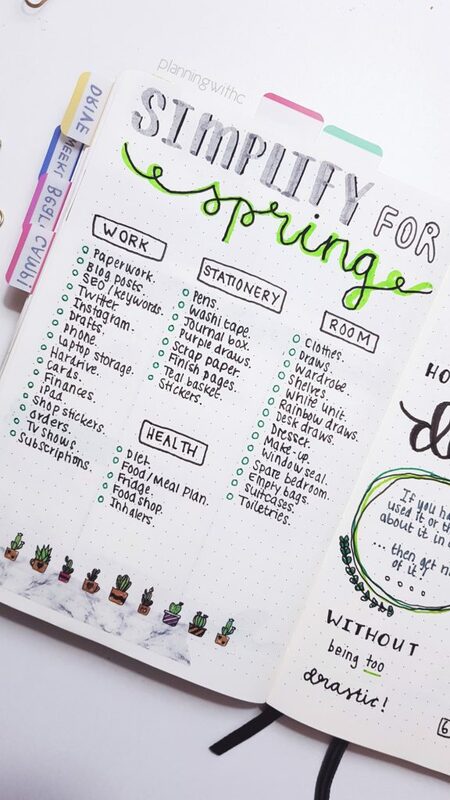 This is relevant when spring cleaning, as through planning on what to do, and when, you’ll automatically be simplifying your life and riding it of any preventable concerns. 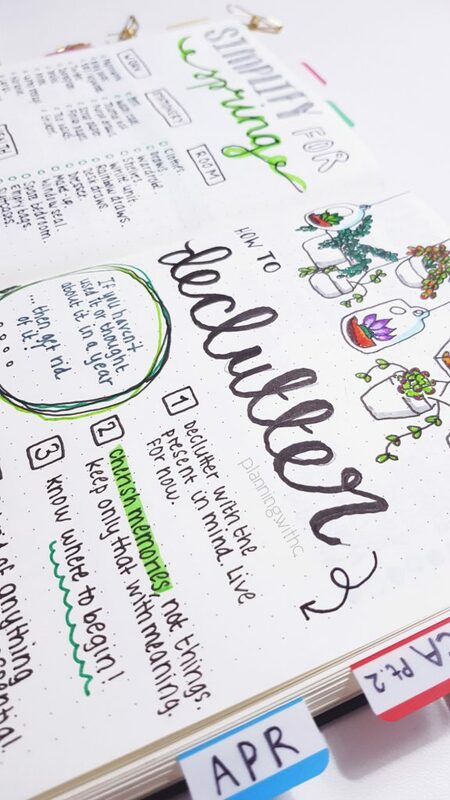 I like to use my bullet journal in order to stay on top of cleaning/decluttering tasks; as well as using it as a place to document motivational quotes and plans for the upcoming months. 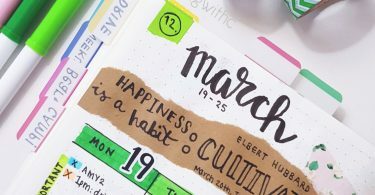 I feel a great sense of joy when ticking off each item or task from my list and therefore, I am able to feel more content and happy with my life and in charge of how I spend my time. 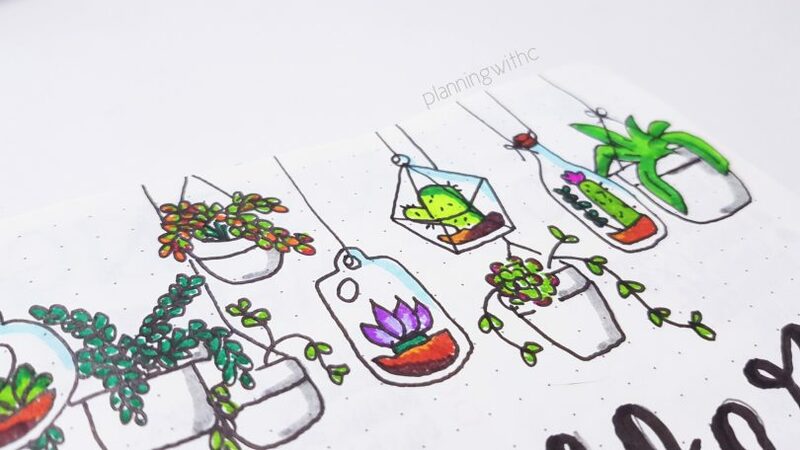 If you are interested in setting up a bullet journal then you can read my post on how to do so here. 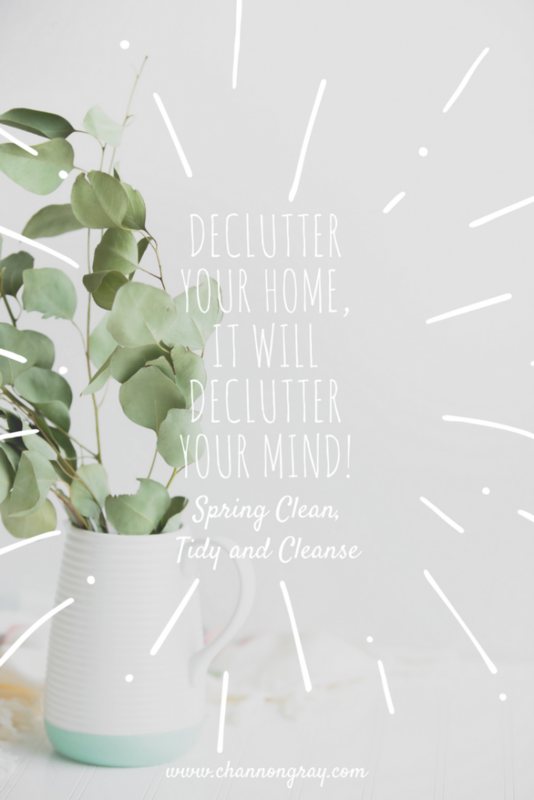 I hope this post has helped you to make a start on your spring cleaning plans for this year and in return to begin to reap the benefits of an increasingly simplified life. I’d love to know your thoughts on this in the comments below or if you’d like to contact me then you can do so here. Also, if you enjoyed this post, it would really help me out if you signed up my mailing list below and that way you’ll never miss an article again – thank you in advance for that! Great tips, very useful and we should all follow your lead. 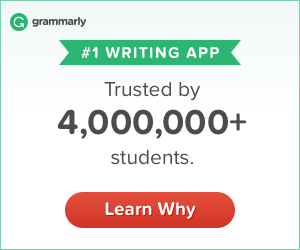 And, I love how you create your journals and entries…it’s really an art form ? Thank you. I’m glad it’s of use. I try my best at making it arty! This is such a good post! I’ve started spring cleaning and it feels amazing…I actually did my bathroom/makeup this weekend (that was scary). Thanks for sharing, I’ll be following these tips! I find cleaning out my make-up SO satisfying. It just feels nice to remove all what I no longer use from my makeup drawer. You are most welcome for the tips – I am always here to help. These are all great ideas! I’m planning on starting my spring cleaning this week, but I’ve been procrastinating. Thanks for the extra push to get started! Don’t be procrastinating, just start and you won’t regret it. I know that for sure! I always tell myself I’m going to recycle the empty bottles but that never happens. It’s a good one if you can stick to it as decluttering and recycling are a good combination. I just used the “year” rule for so many clothes and shoes! It felt so good to de-clutter. You’ve totally got this – once it’s done, it’s done. Well for another 6 months at least! 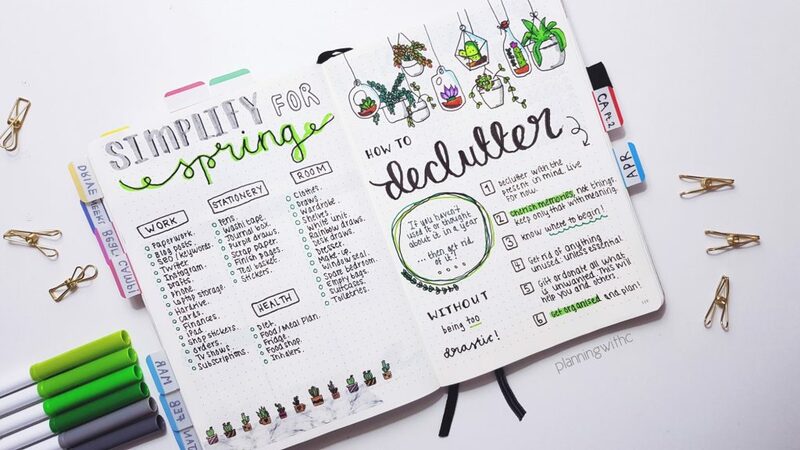 This is a great list of tips and advice for better spring cleaning! I’m in the middle of that, as well as MOVING soon so i’ve been working hard at letting go of more material things than usual this time around. This advice is totally inspiring me! Moving is the best time to declutter and condense all your material belongings! It’s a chance for you to start afresh with only that which you love, need and hold genuine sentimental value to. That’s the way I looked at it every time I moved between London and Cornwall these past few years. I used it as a chance to have a good clear out. Good luck with moving, it will be totally worth it, I’m sure! I especially like the idea of getting rid of things we haven’t used in one year. I think it’s a very clear and measurable target. Usually, if it’s been that long since we last used something we really don’t need it. It’s a reachable and something that most of us can actually achieve; as I know, decluttering can feel incredibly overwhelming at times! Exactly – you just need to ask yourself, when was the last time I used this? I’m working so hard on getting rid of things I haven’t used in the past year, but I always find myself thinking I’ll miss it as soon as I get rid of it! P.s. 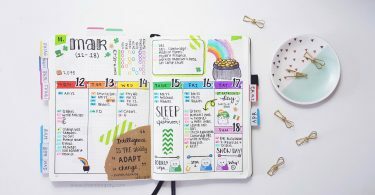 LOVE the bullet journal organization! Yeah that is the trouble, I tend to get rid of things but not permanently and then if I don’t end up missing them/needing them within a few months, then they can go for good. E.g. locate themselves from the back of the cupboard, the attic or garage to the bin! Thank you, I am glad you like it – makes me very happy indeed! Decluttering is so important! just giving myself a space to decompress from stress is paramount to my emotional status! It’s a way of releasing that stress by letting go – at least, I think so! It’s incredibly therapeutic, I find. 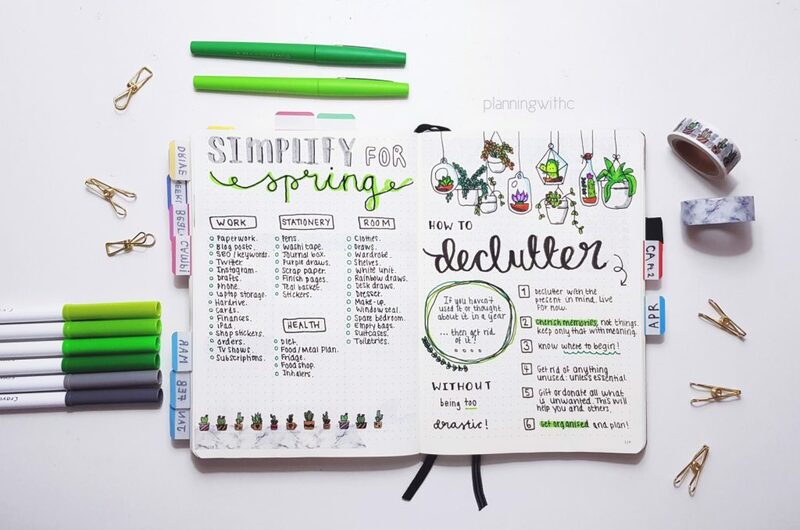 I love your strategy for decluttering for spring! It’s really hard for me to get rid of stuff so I loved the part about cherishing memories, not things. That’s really what it’s all about. Love this post. Thank you so much – I think it’s the perfect time to be decluttering. Just remember that things should never outweigh precious memories! Such wonderful advice! I love how you highlight the importance of memories over things and not allowing objects to take over and cause a never ending clutter. I’ve certainly been guilty of that in the past but it feels so good to declutter, let go and create more space. It’s good for the body and soul! 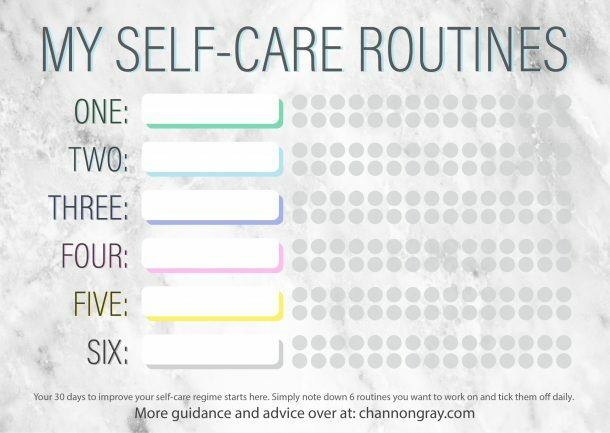 Thanks for sharing Channon ♡. Love this post! I need to do a bit of Spring Cleaning as things are getting cluttered around here! It’s a tricky but worthwhile task I think! Good luck Emily! Great advice Channon! I agree – decluttering your surrounds create a spatial advantage to be able to create space in your mind: calm in the outside, calm on the inside (and vice versa!) ☺️ Thank you for the inspiration ????? Xo, Evelyn, PathofPresence.com ? 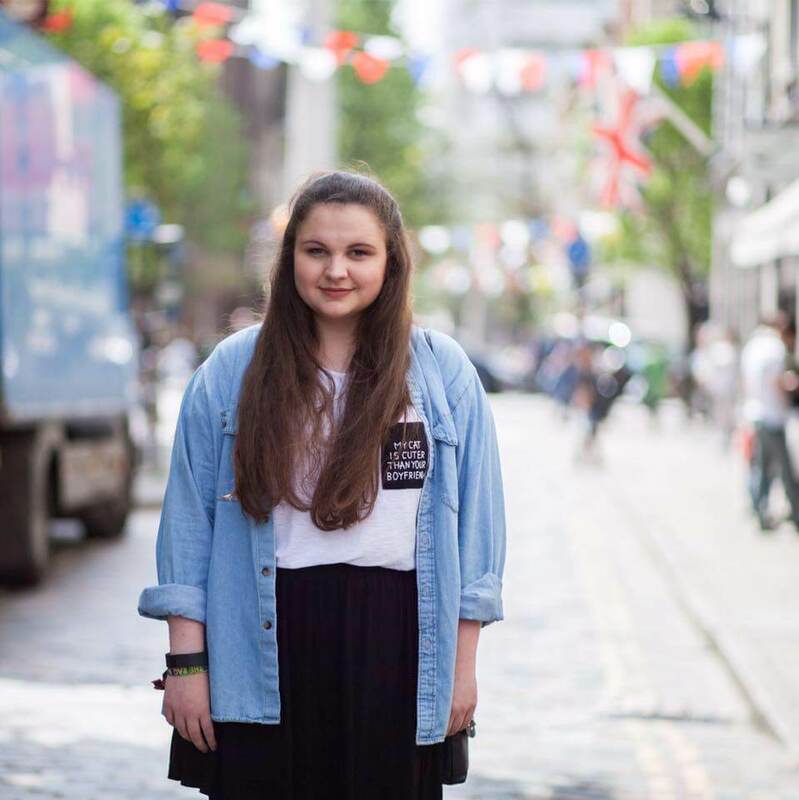 I love that Evelyn, ‘calm on the outside, calm on the inside” – great quote to live by! Spring is in the air, at last! Wahoo! Absolutely!!! 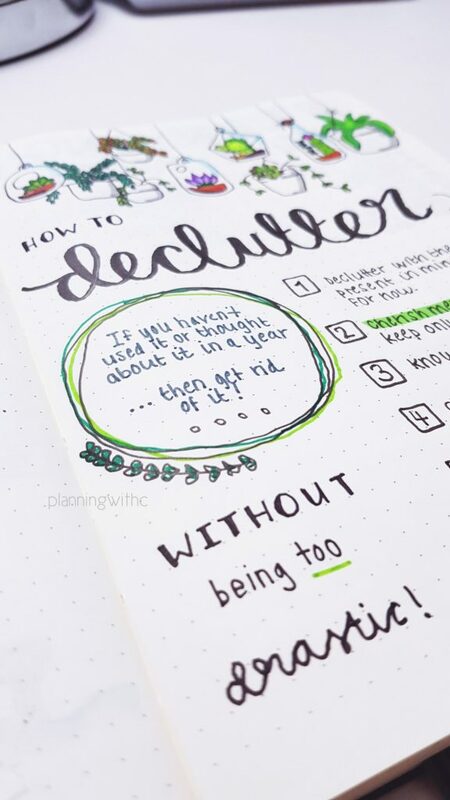 Decluttering is so important! !